Fitbit has paired up with high street fashion label Public School, in a push to expand its accessory bands for the Alta — Fitbit’s most style-driven tracker. The two PS X Fitbit bands are available for preorder, with a threaded knot version being offered for $175 and a stainless steel traditional watch frame offered for $295. Additional print band designs available in 2017. The watch band, dubbed the Axis (pictured right), is the first Alta look that draws from a traditional watch design. 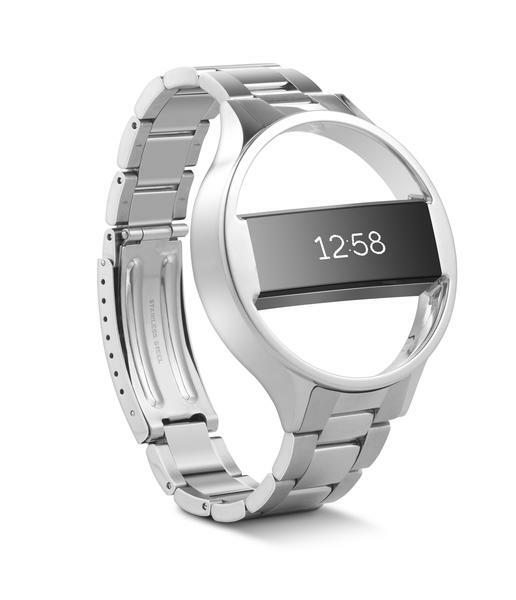 At first glance, it’s difficult to tell the piece includes the Alta Fitbit device. In essence, it’s an untraditional take on the traditional wearable band. First debuted at New York Fashion Week in February 2016, Public School accessories blend aspirational runway fashion with edgy, urban street-style. Fitbit is banking on PS’s ability to elevate the sleek design of Alta by bringing its unique aesthetic to the device’s easily interchangeable accessory bands. 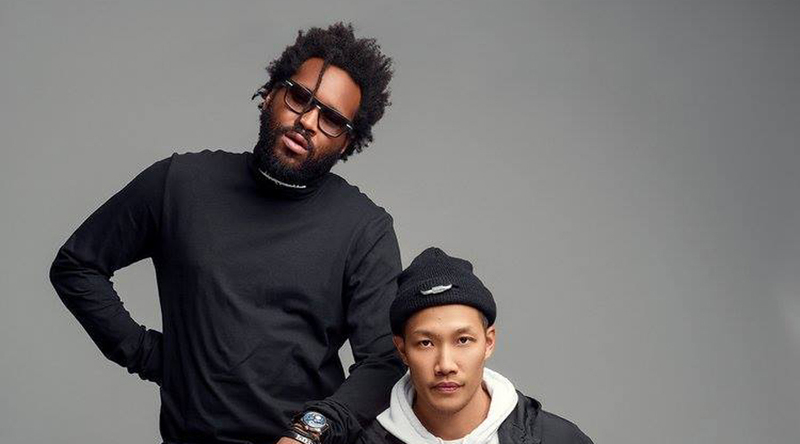 Creative Directors Dao-Yi Chow and Maxwell Osborne of PS were inspired by the challenge of taking Fitbit’s technology and designing a collection that was not only functional, but also fashion-forward.